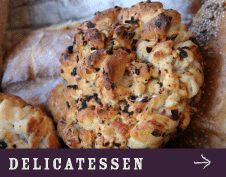 We are an award-winning Delicatessen based in Highworth, Wilts and Shrivenham, Oxon. 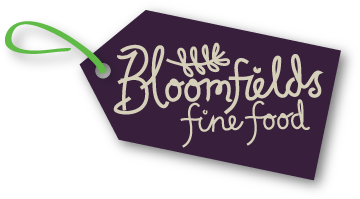 We love food and much of what we sell is locally sourced from small producers or made by ourselves. We received a 'Highly Commended' in the Great British Food Awards 2016! A wide range of delicious food such as artisan cheeses, olives, breads, meats, pies, preserves, chocolates – much is locally sourced from small producers in Wiltshire, Oxfordshire and Gloucestershire. 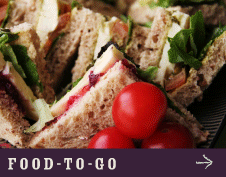 Sandwiches, baguettes, salad, cakes and fresh coffee available all day from our Highworth and Shrivenham delicatessens to go - or take advantage of our lunchtime delivery service to your workplace. 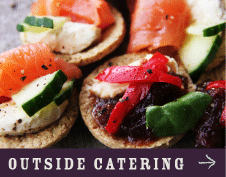 Quality catering for your business lunch, meeting, party or any other occasion – using local produce wherever possible we have been providing delicious food to the Swindon area for over 15 years.